Twin Cities residents attend a public hearing held by the Connect Transit Board of Trustees. 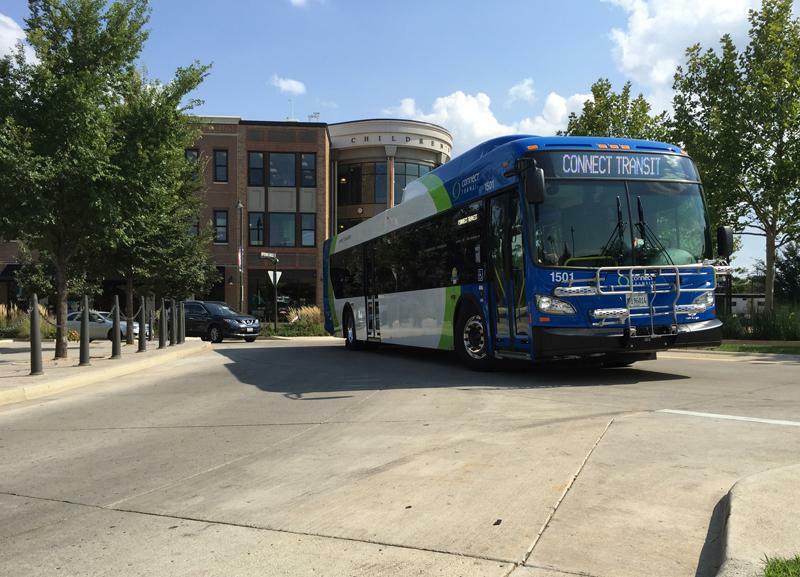 One of the commenters, Dee Thompson, said she doesn't think Connect Transit is providing public transportation. "It seems like you're ignoring the public." Thompson received applause after her statement from bus riders and other members of the public who came to express their opinions on the proposed changes. Some of the complaints included areas cut off by new routes and having to transfer more often as well as the removal of late night service, sometimes used by customers with disabilities. 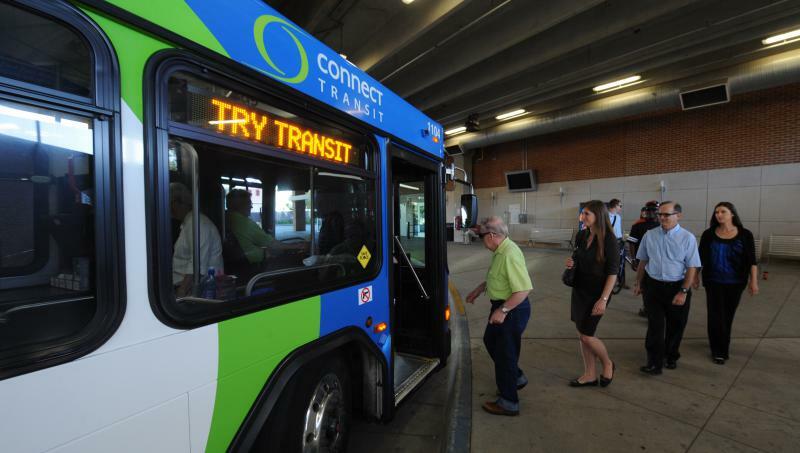 However, Connect Transit General Manager Andrew Johnson says Connect Mobility will continue to serve disabled customers during those hours. ATU Local 752 President Jim Riordan, who represents the transit system's drivers, says the plan looks like a reduction in service. However, the changes add more frequent service as well as service on Sunday. 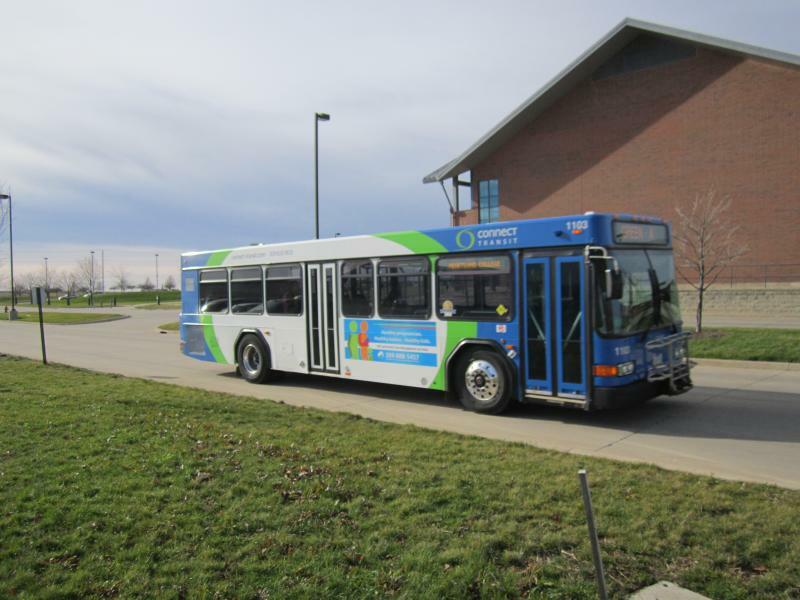 Connect Transit added a Gold route to the proposal last week to provide more service in the west side of Bloomington, but, if approved, plans would still move forward to remove bus service from other parts of Bloomington and Normal. A plan to fill in the gaps in service by using Uber or other providers is still in the works. The board will meet Tuesday night at Uptown Station to make a final decision on the changes, which would take effect in August. A new mixed use development next to Hyatt Place in Normal, called One Uptown Circle, has to receive approval from the Normal Town Council Monday night before the project moves forward. The proposed building design requires the council to waive some of the town’s design codes for the area, but those waivers are considered to be quote “minor” according to a staff report.